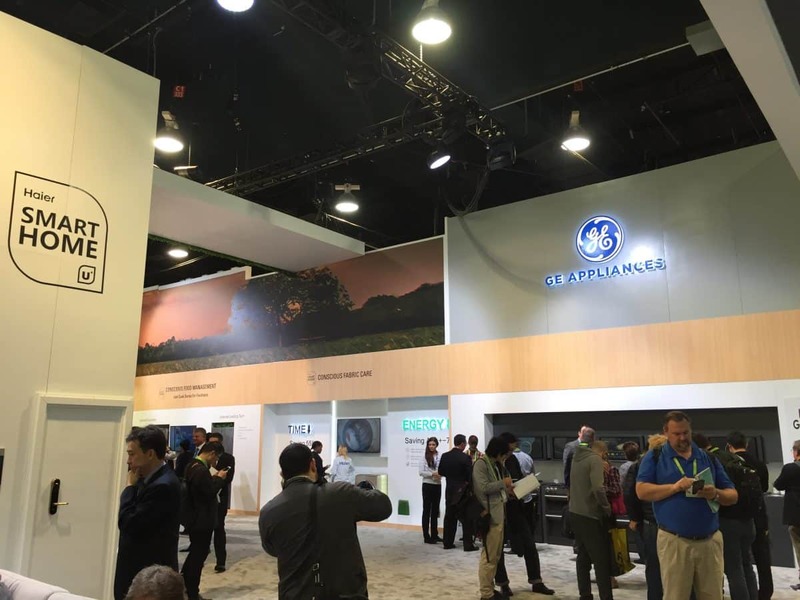 All week, we’ve been covering the hottest tech trends at CES 2018, one of the largest tech shows in the world. The annual event takes place in Las Vegas and attracts nearly 200,000 attendees. Leading companies reveal, demo, and wow audiences with the cutting technologies that will be shaping the future. Last year it was all about voice — voice assistants like Amazon’s Alexa, Apple’s HomeKit, and Google Assistant. In 2018, the global tech industry will be taking smart devices to the next level. Smarter cars, smarter cities, and ultimately, smarter lives are all on deck. 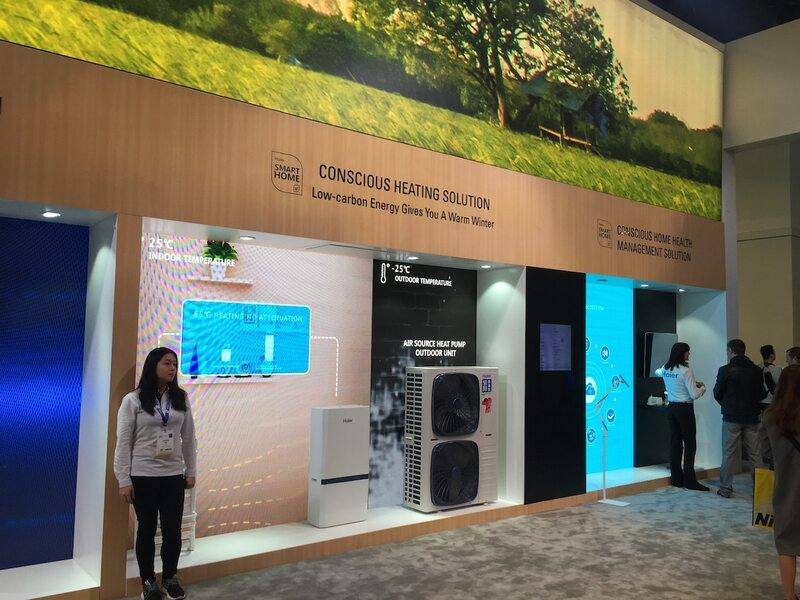 In line with the theme, we asked ourselves: What new innovations are knocking on the doors of the next generations of smart homes? 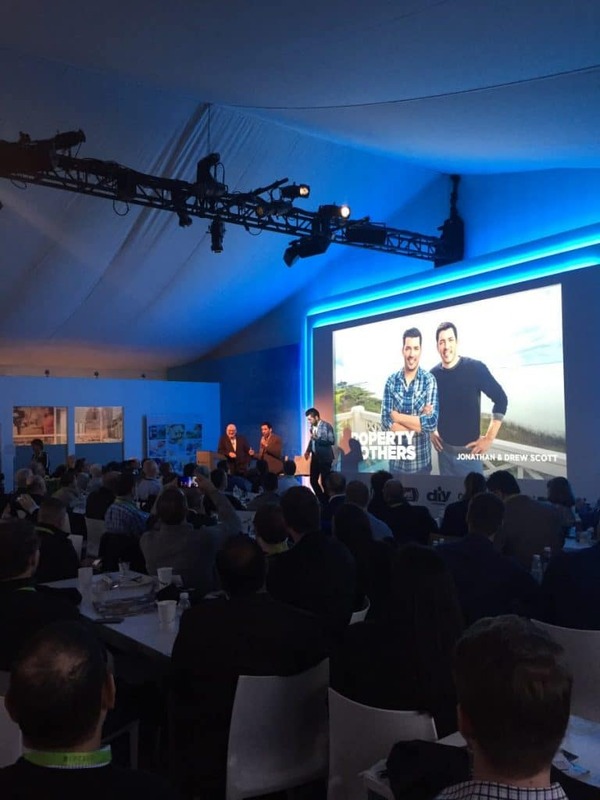 We attended the the Shelly Palmer Pre-Show Breakfast on January 9, where The Property Brothers, stars of their own hit HGTV show, spoke with Palmer about how to make the most of your smart home in 2018. Here were their top tips. 1. Don’t over complicate your home. The Property Brothers spoke about the importance of finding what works for your lifestyle and family. 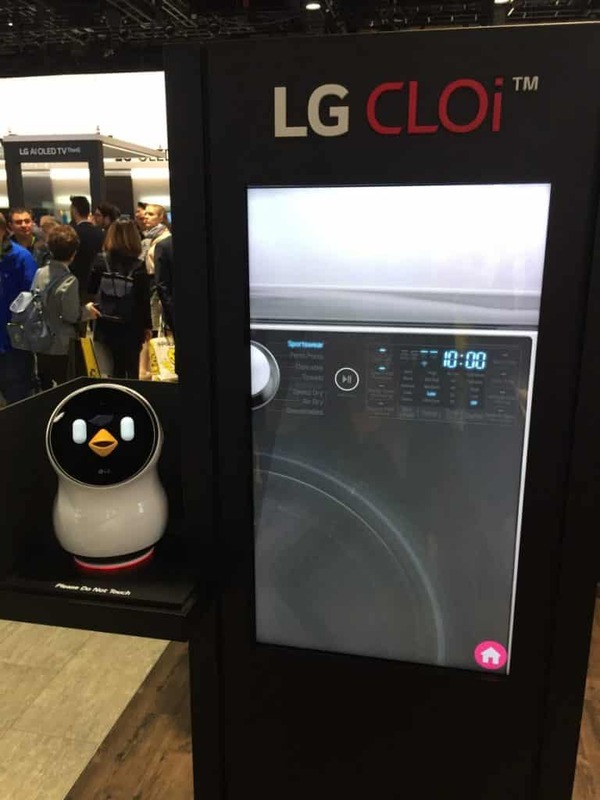 What would make things like doing the laundry easier — automation, solar? Do the things that make your life better. Don’t get hung up on the latest and greatest gadgets and gear. Having access points throughout the house, prepping it for solar — homeowners don’t realize that their homes may have different problems to deal with (compared to what the brothers work on on TV). Looking at simple things too, like making sure you install your wall mounted TV properly so it doesn’t fall off (you’d be surprised how common this is) is key. There’s a fine balance between simple (human) touches and advanced (tech) solutions. 2. Do renovate smart, without breaking the bank. (Smart tech comes in all price points, so it’s OK to start small). The Property Brothers spoke about how affordable it is today to make your home more functional and more livable. Your home is your biggest asset, so taking the time to understand what you need to do and know what’s outside of your scope is crucial. Furthermore, no matter your gender, don’t be afraid to throw on a tool belt. Today the women in the house are sometimes (er, often?) handier than guys. And when it comes to equipping your smart home, smart choices are often easy ones. “If you can screw in a lightbulb you can screw in a smart bulb“. 3. Don’t rush the process, and be thoughtful. The Property Brothers discussed how the renovation process can sometimes get intense. People can be emotional, and have strong attachments to things. It can be hard to change, especially when there’s a history with a space, as with any home. But when people see the results and what the resale value is, it becomes easy. Living rooms, bathrooms, kitchens — these are places where you lead your lives, with your families. There are quiet moments here and big ones too, so of course there’s a lot of meaning tied to those spaces. Change can be good, so long as you make choices that will make you happier (not more stressed out). What did the Property Brothers say was the biggest trend they were seeing? “Right now, everyone wants every wall removed. They’re all exhibitionists.” Noted!